When it comes to purchasing a home or real estate investing, there are many good books that will supply you with the information you need to help you make informed and intelligent decisions. 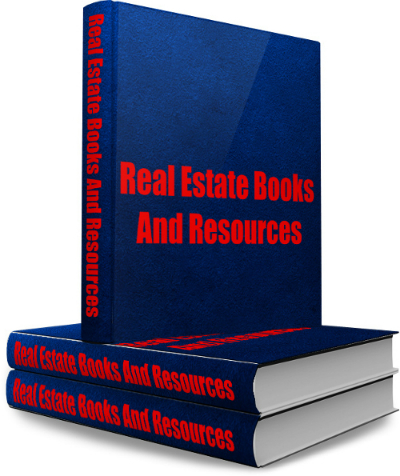 For example, this real estate book , written by real estate investor Brandon Turner, explains various ways you can invest in rental properties to build wealth. It outlines a plan you can follow to acquire real estate as an investment and how to find good deals. If you want to acquaint yourself with key real estate metrics , such as projected cash-flow on a property then you might want to check out this in-depth book by Frank Gallinelli. For an easy way to crunch numbers, figure out potential mortgage payments on varying loan structures (80%/10%/10%, or 80%/15%/5%, and other ARMs), I like this real estate calculator . You can even analyze rent vs. buy comparisons as well as estimated tax savings of home ownership. For more information about acquiring real estate or determining the value of your Marin home, feel free to contact us.